Prepare to say “WOW!” when you see the sweeping mountain and city views from this Mesa home. 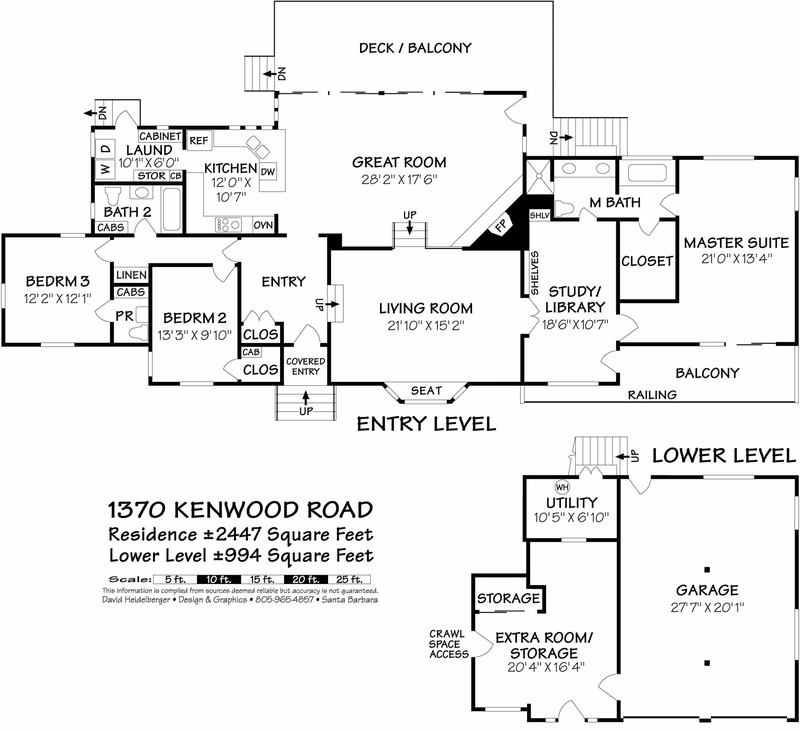 This 3bed/2bath is 2400+ sq. ft. and rests on a private 1/2+ acre knoll top surrounded by California Oak trees. It’s rare to have this kind of seclusion on the Mesa, and even rarer to have this panoramic view with absolutely no obstructions. The house just received new interior/exterior paint, new landscaping, new carpets, new redwood privacy fence, new slurry seal on the driveway, and all section 1 pest work has been completed! The master wing is perfectly situated from the rest of the house with incredible views and an attached office/den. Additional features include: formal living room, great room w/fireplace, full laundry room, bedroom wing, spacious deck, and open patio. You must see this home in person! 1370 Kenwood Road, Santa Barbara, CA from Mike Richardson, Realtors on Vimeo. House Size: 2,447 sq. ft.